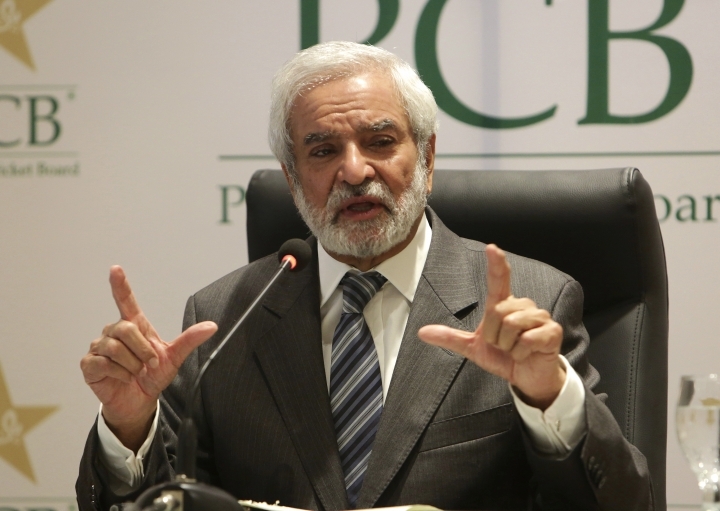 ISLAMABAD — Pakistan's new cricket chairman says he will continue to push his country's case at the ICC dispute committee over archrival India pulling out of two bilateral series. 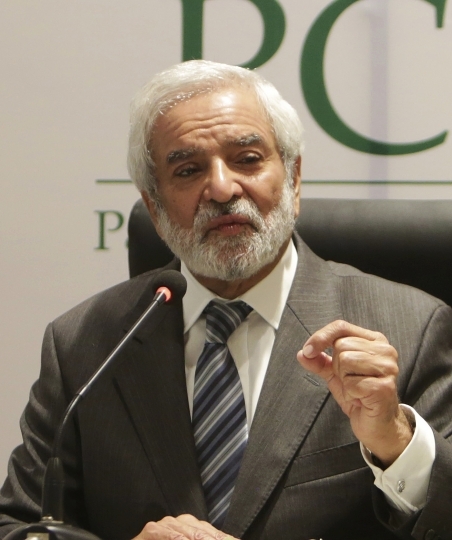 "Their (Indian) policy has been overall contradicting, because they are always ready to play in multinational tournaments like Asia Cup and World Cup but pulls out on bilateral arrangements," Pakistan Cricket Board chairman Ehsan Mani said on Tuesday. "If it was at an earlier stage, I could have sat with the BCCI at the table to sort this out, but the process has started and gone too far to be pulled back," Mani said. Prime Minister Imran Khan, the patron of the PCB, nominated Mani as a member of the board of governors last month when Najam Sethi resigned as board chairman. Sethi's resignation was expected as he had a poor relationship with Khan, who was elected prime minister in July general elections. "Everywhere in the world it doesn't happen like this, so we have to tweak the constitution," he said. "The whole system should run only for cricketers, and the importance of the chairman and board members will be toned down."